REFLECT: How did they divide this day? 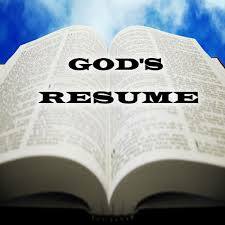 RESPOND: List 3 components of God's character described in the chapter. "You are the LORD, you alone."